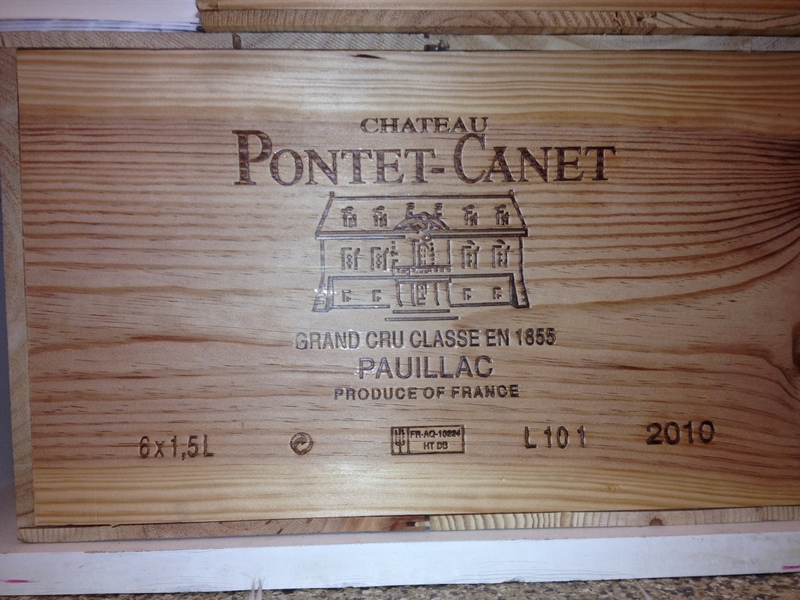 Chateau Pontet Canet has always been a favorite of mine for top Classified Growth Bordeaux. Robert Parker’s Wine Advocate rated the 2009 and 2010 a perfect 100 points. I have had the pleasure of tasting both and both deserve the score but I must say I prefer the 2010. 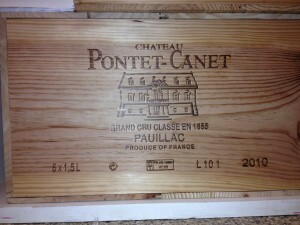 It is not quite as ripe and possesses better classic Bordeaux structure and I believe will age longer. Especially in the magnum which is what we have available.